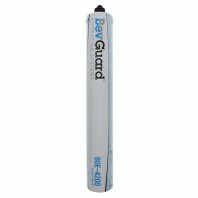 Significantly reduce the contaminants that can negatively impact the taste of your water without paying more than you should! 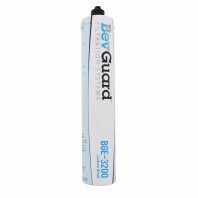 Designed specifically for the beverage and food service industry, the BevGuard BGE Series water filters offer a high performance yet economical alternative to expensive brand name commercial water filters. 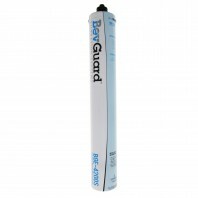 BevGuard water filters are built to fit into commercial water filtration systems that use Cuno™, Aqua-Pure®, and/or Everpure water filters. 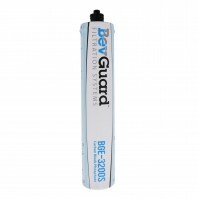 Looking for more commercial water filters and commercial water filtration systems, check out our wide range of commercial water filter products, from brands such as Ametek, Pentek, Omnipure, American Plumber and more. 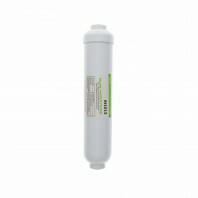 Need help finding the right water filter for your commercial application, call us at 1-800-277-3458, we’re here to help.